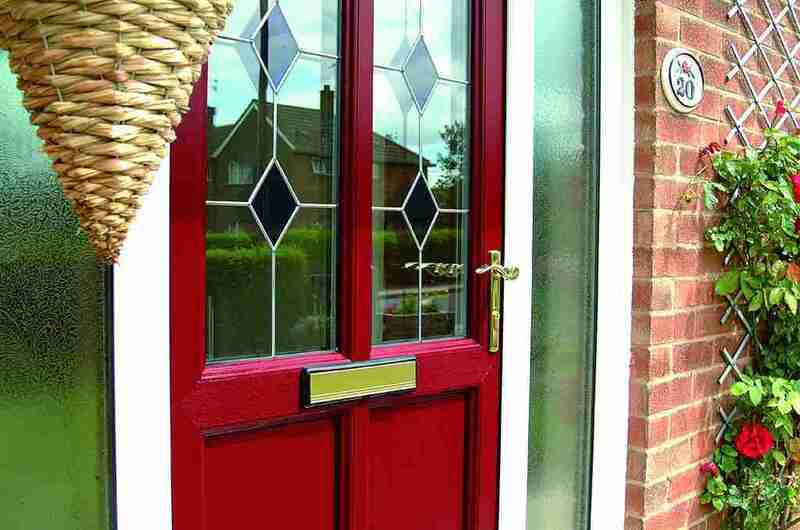 Create a great first impression with our high quality; energy efficient double glazed PVC doors that now are better than ever. 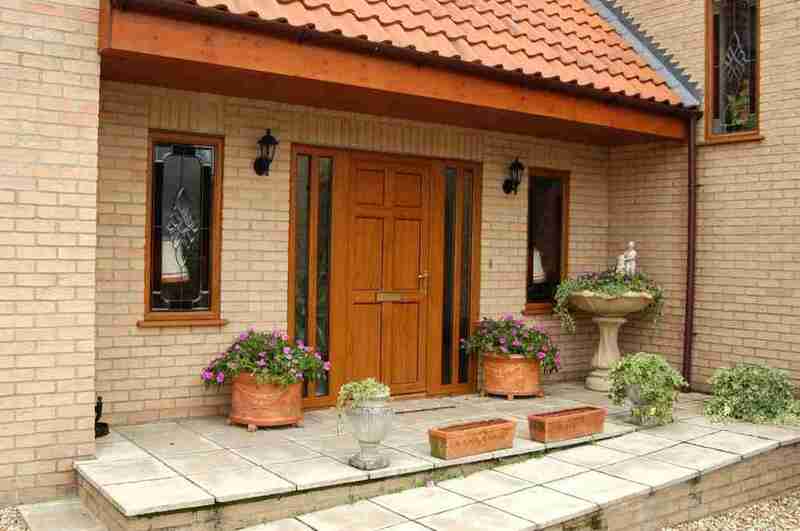 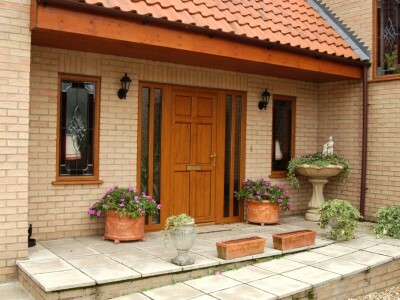 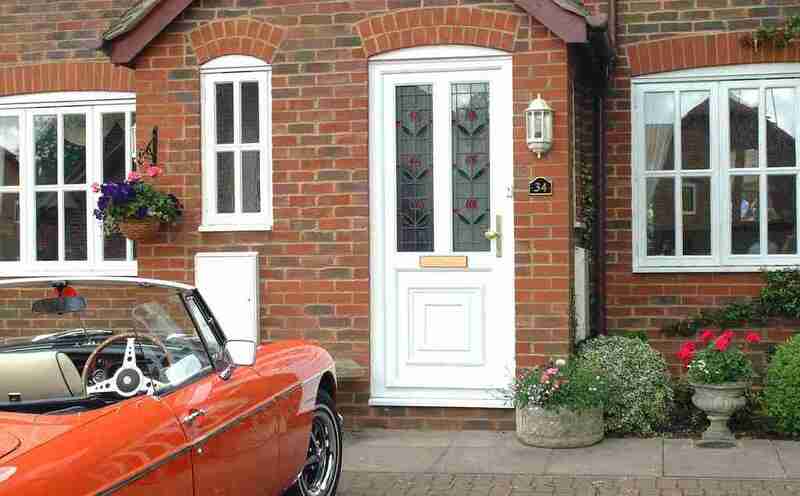 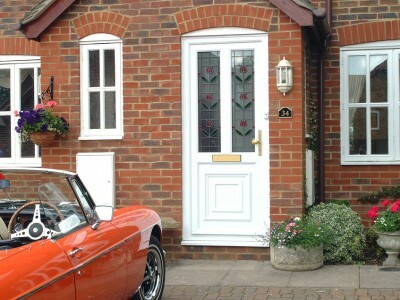 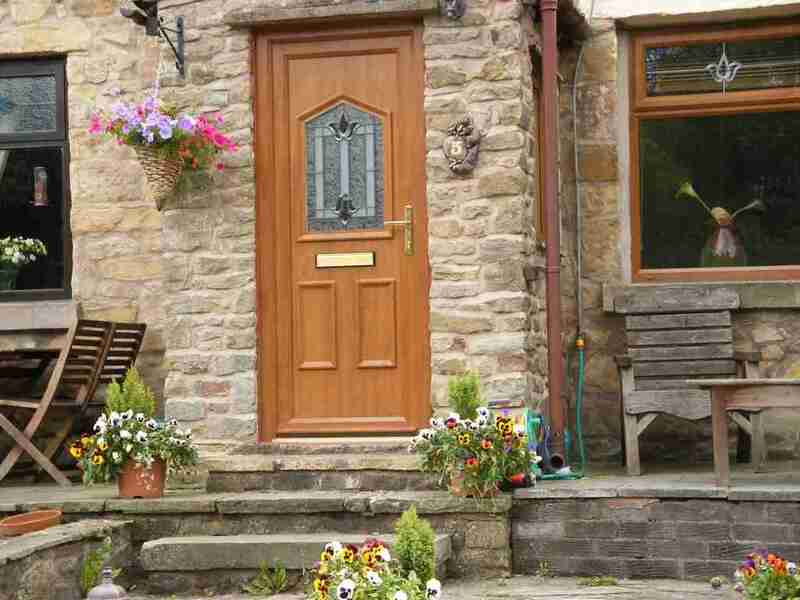 Fitted with high security locking mechanisms, our doors will give you peace of mind that your home is well protected. 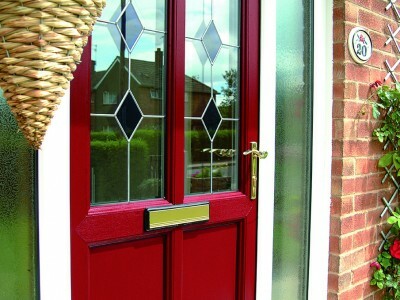 We can offer these in a number of colours with a huge range of designs. 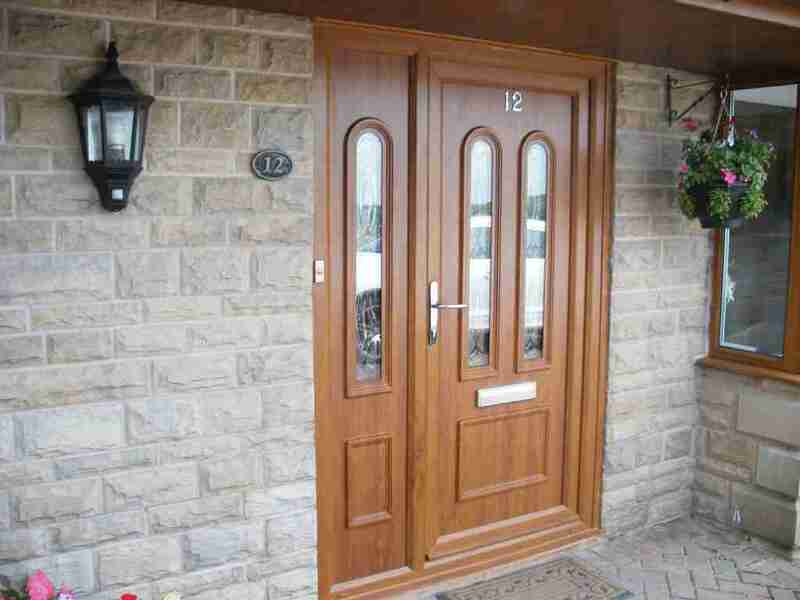 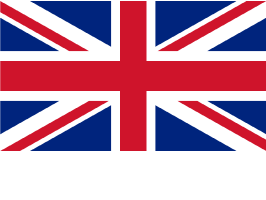 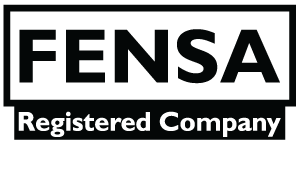 Why not contact us today or visit our specialist showroom in Darwen, Blackburn which showcases all our double glazed UPVC Door designs.